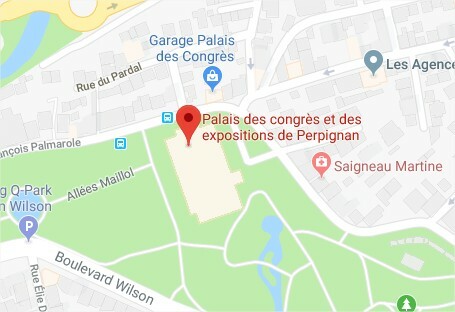 Palais des Congrés of Perpignan on June 21st after the IPST 2019 conference. We hope to see you at the event ! If you are passionate and have a great story to tell, submit your speaker details today. It only takes a few minutes! • March 22nd | Submission of title and short abstract with your biography and full contact info. Send all documents to marketing@powersys.fr or click on the button above. This event is organized by EMTP Alliance. For any questions, please contact us.